The iPhone 8 will become Apple’s new Smartphone as part of its 10-year anniversary since the first, set for September 2017. However, various reports claim this could be much later, while in limited quantity. Only 3-4 million are believed to be shipped once released, meaning it will be difficult to get your hands on this. 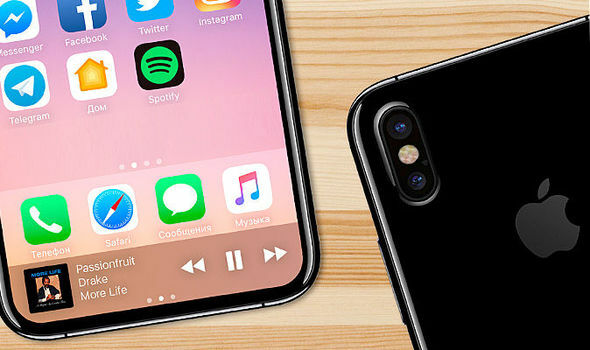 This blog will explain the rumoured iPhone 8 Release Date as well as the Specifications and more. ‘All-glass’ construction as part of a new design. Apple A11 chip with iOS 11. Support for LTE speeds up to 450Mbps. The screen is thought to feature technology that allows a fingerprint scanner under the screen rather than a rear-mounted sensor. This has been an issue with some Samsung phones with complaints from users. The handset is also tipped to be a water resistant design that was introduced with the iPhone 7. However, this might be increased to a more watertight and waterproof construction. The iPhone 7 Plus also looks to range from £700-£950 depending on storage and colour. However, the iPhone 8 will then reach the range of £900 plus due to the technology. You can see our other blogs by looking at each category from the Home Page. Also, the product in this blog is not yet available, once it is you can be notified on social media pages. Furthermore, to keep up to date with our latest promotions and offers, you can see our social media links below with the Facebook and Twitter page.